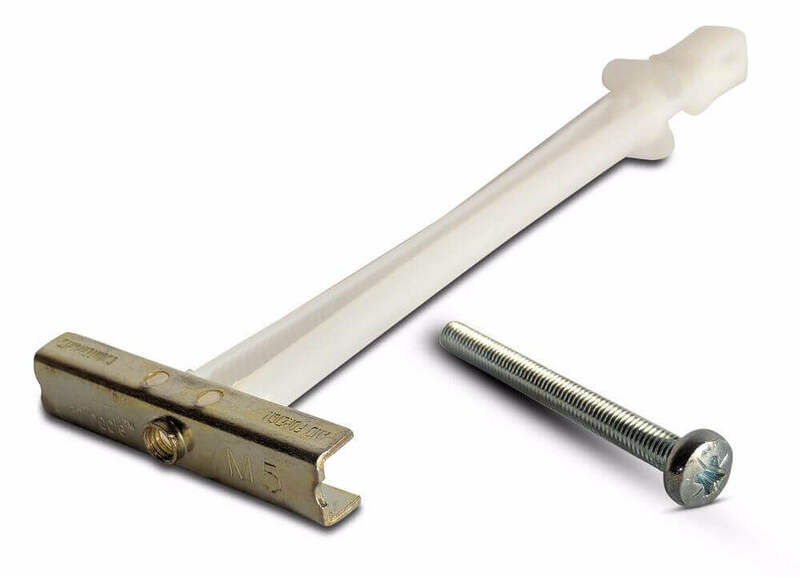 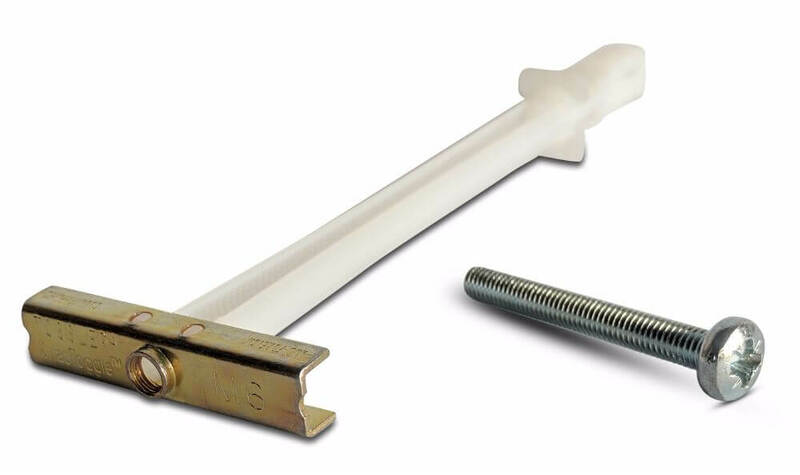 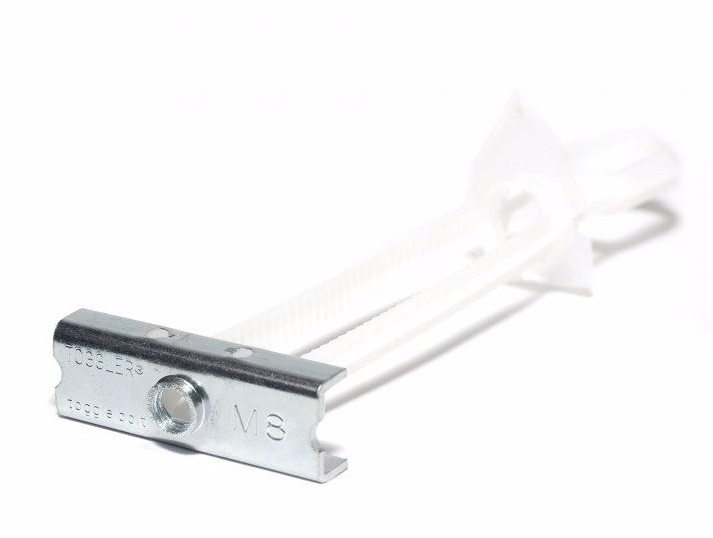 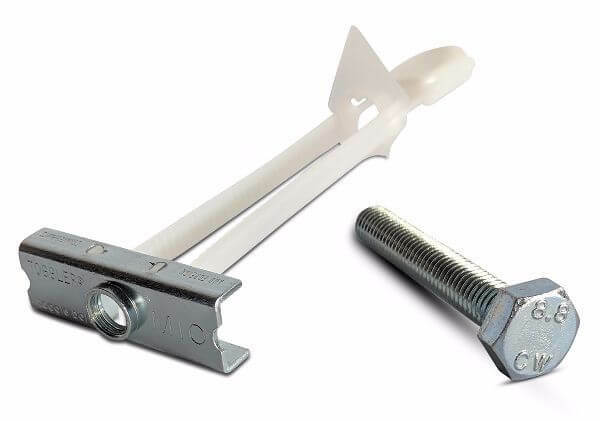 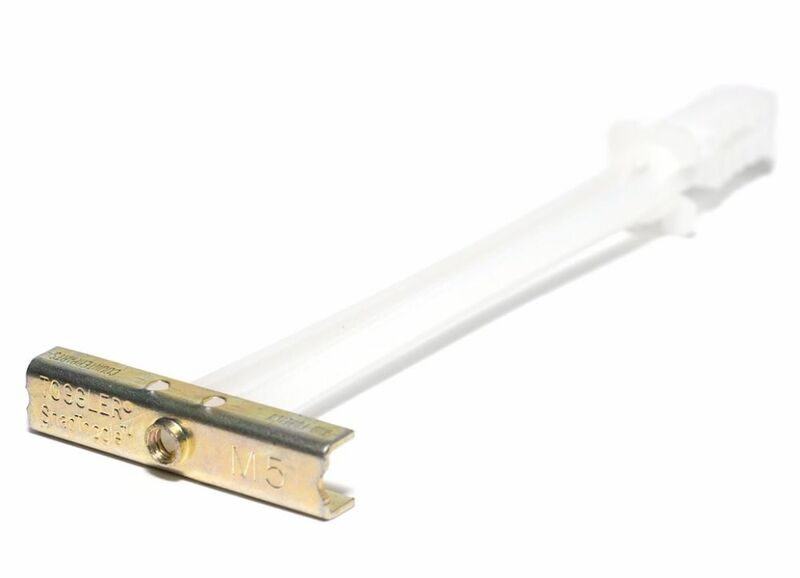 The Toggler Snaptoggle® is an incredibly heavy duty plasterboard and cavity wall anchor that can support up to 108kg in single skin (12.5mm) plasterboard. 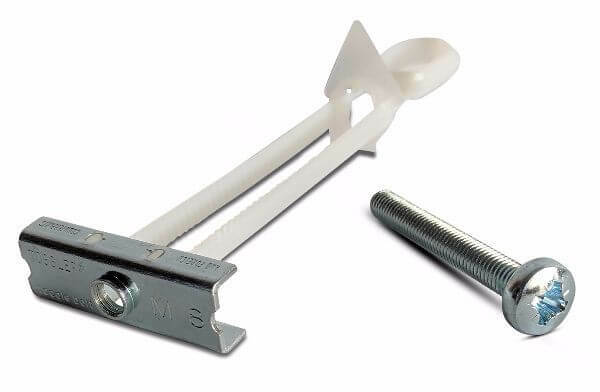 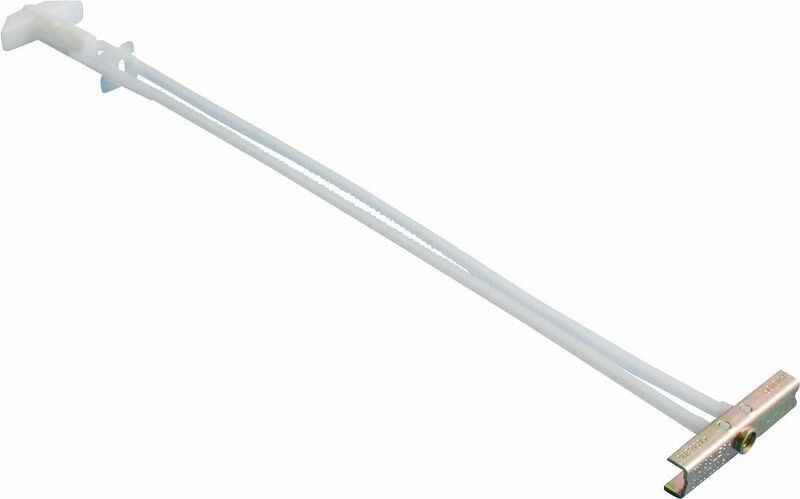 Requiring just a 13mm or 19mm drill bit, they are also extremely fast and easy to fit. 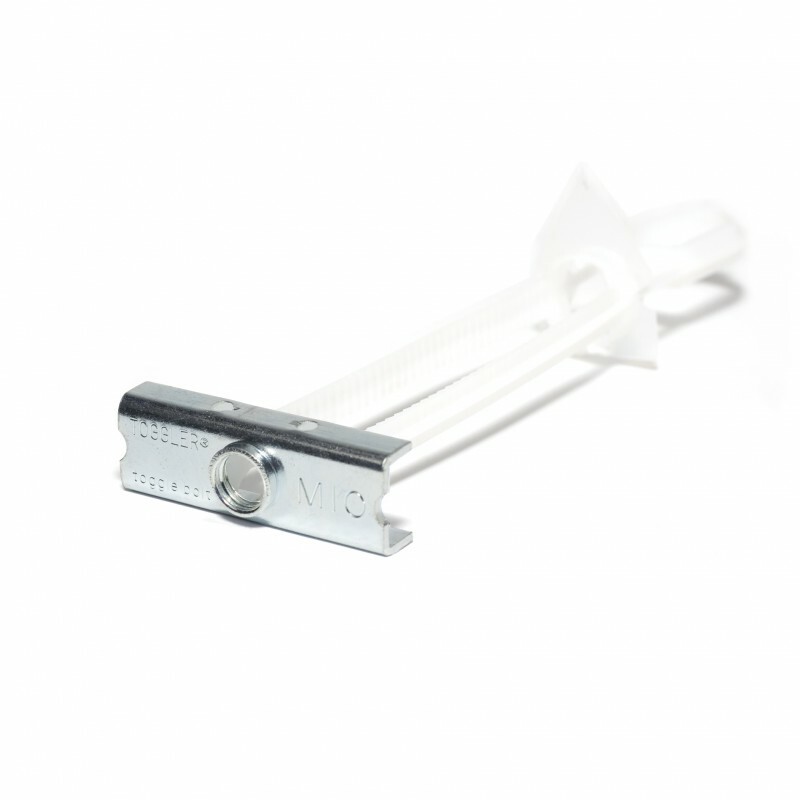 We stock the Toggler Snaptoggle's in M5, M6, M8 & M10 diameters, and they are available to buy on their own or complete with screws.